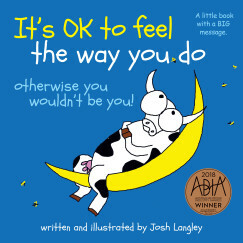 ABIA award-winning children’s author/illustrator Josh Langley combines the message of his three children’s books (resilience, self-esteem and understanding emotions) into a fun and interactive presentation that is loved by kids of all ages. 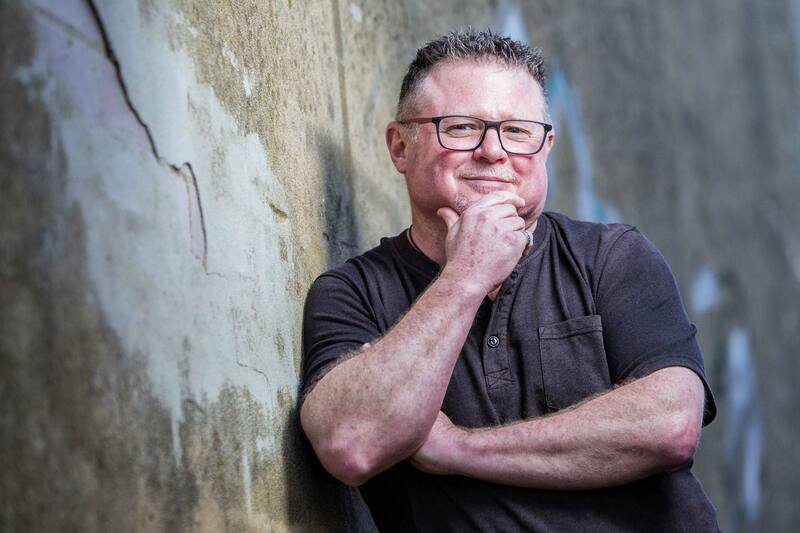 Josh is a poplar presenter and has appeared at over 40 primary schools, as well as regularly appearing at Telling Tales Children’s Festival and Margaret River Young Readers Festival. 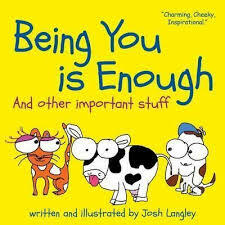 Books include: Being You is Enough, It’s OK to Feel the Way You Do and Magnificent Mistakes and Fantastic Failures (2019). 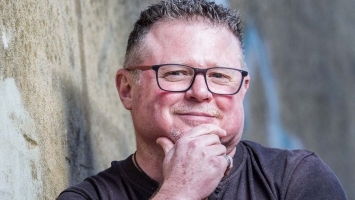 Even though he’s based in the South West of Western Australia, he’s happy to travel interstate. 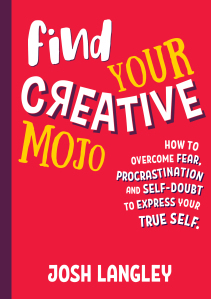 Josh Langley also gives talks and workshops on creativity, nonfiction writing and the creative process based on his new book Find Your Creative Mojo: How to overcome fear, procrastination and self-doubt to express your true self. 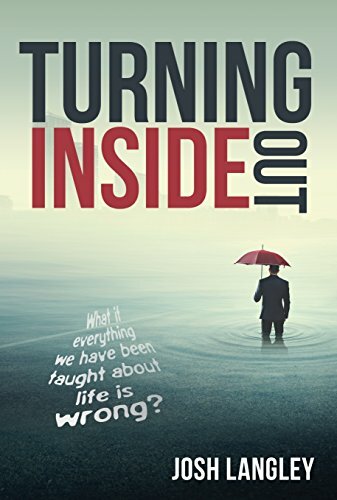 He’s available for writers’ festivals, panel discussions and library talks.